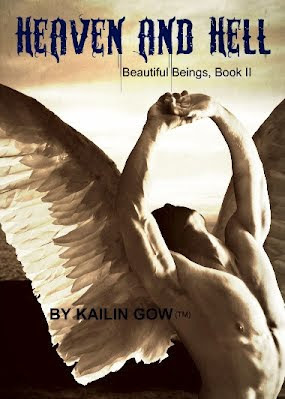 Hey guys, today we're featuring Beautiful Beings and Heaven and Hell (Beautiful Beings book 2) by Kailin Gow! Take a look and what do you think? 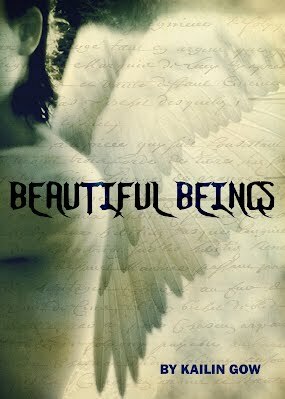 All brought together...all part of the puzzle behind the Beautiful Beings. 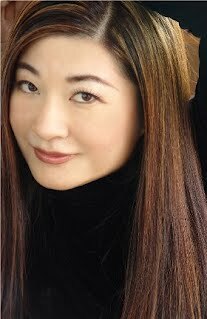 She is the founder of the community social site, The Saving You Saving Me Project, which helps teens, young adults, and women deal with social issues like sexual abuse, self-esteem, body image, bullying, cutting, relationships, and more in a positive community environment. The Saving You Saving Me Project is an extention of her YA-mature fiction Saving You Saving Me. 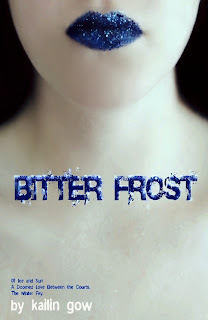 To sign up for news on new releases, contests, events and more join here!